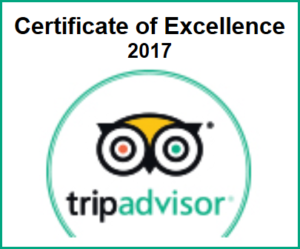 Sample itinerary : Fushimi inari – Gion – Nishiki market – Imperial palace – Kinkakuji temple. 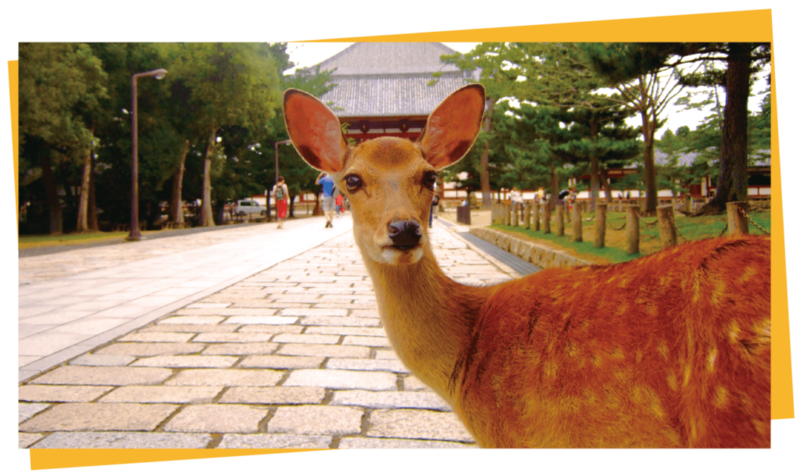 Sample itinerary : Kasuga shrine, Todaiji temple, Nara deer park, Naramachi old town area. 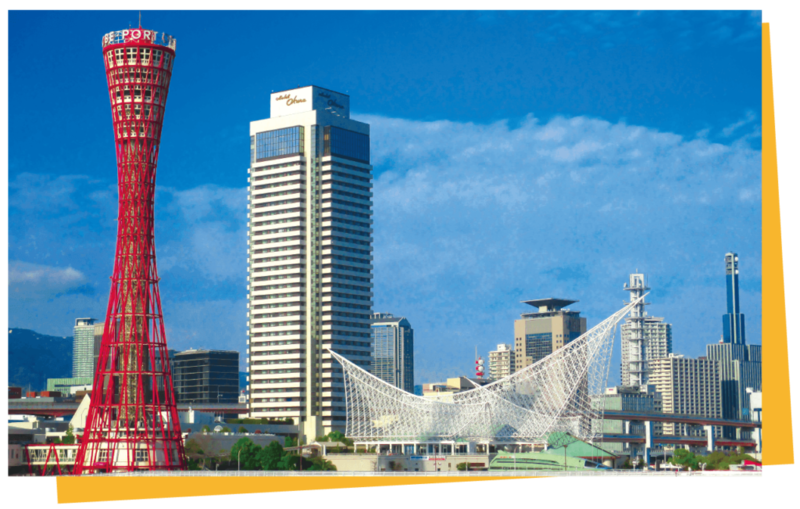 Sample itinerary : Sake brewery museum, Kobe port, Kitano foreign settlement area, Nunobiki herb garden (if weather permits). Cash or credit card payment accepted on the day. All tours use public transportation unless otherwise requested.